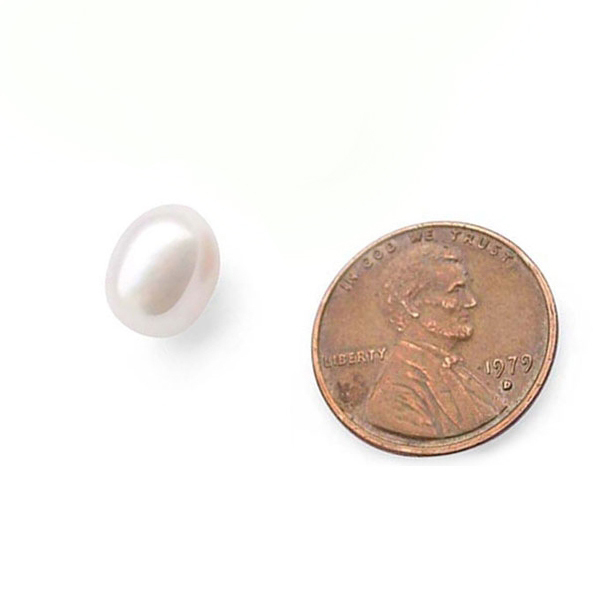 These drop-shaped pearls are the best for making earrings. It is approximately 7-8mm from their width. 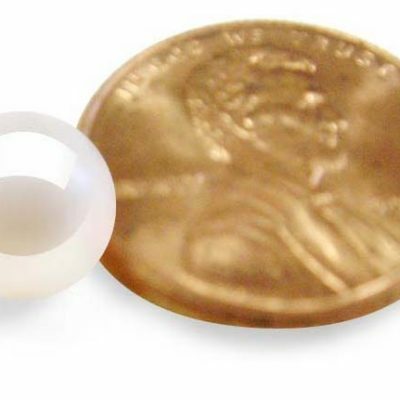 The pearls have nice luster with hardly any unnoticeable surface markings to show they are genuine, real pearls instead of plastic or synthetic pearls. They are perfect to make your own unique pendant and earrings. 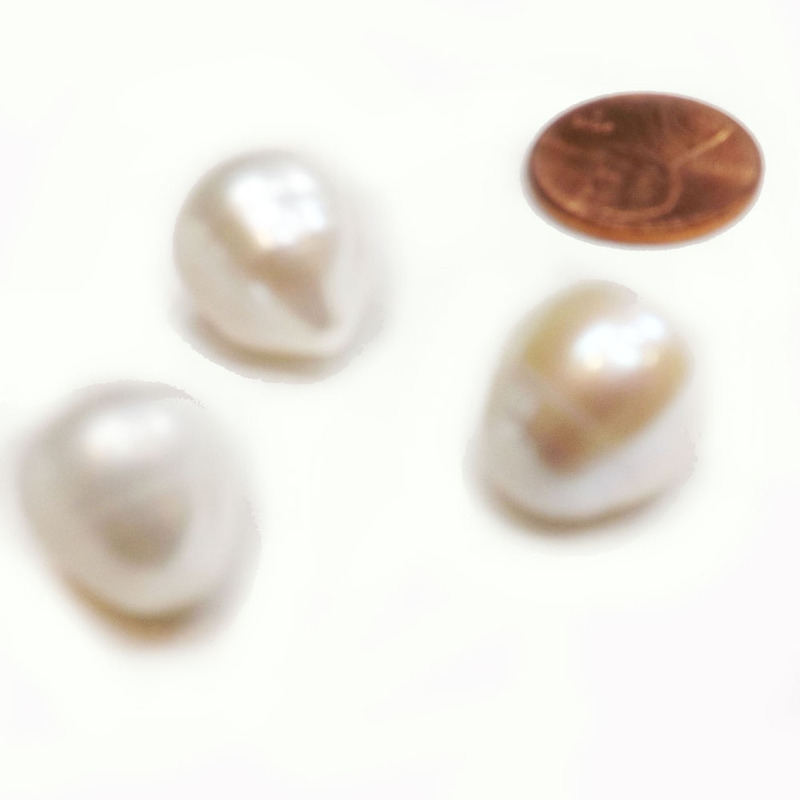 Just need to get your own settings from our Pearl Setting Department and Glue from our DIY Category. 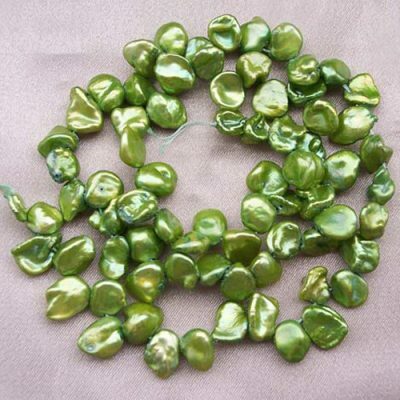 You can also special order other colored pearls. 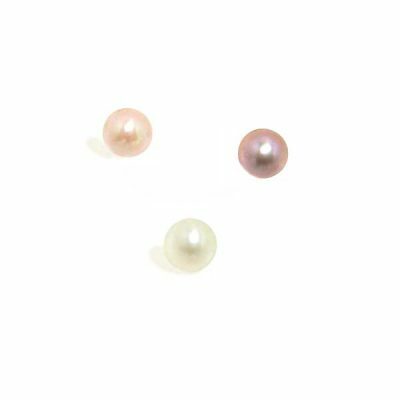 It will take 1-2 weeks for you to receive it, depending upon the shipping method that you choose. All you need to do is to fill in the Comment field prior to you place the order button when you are checking out.